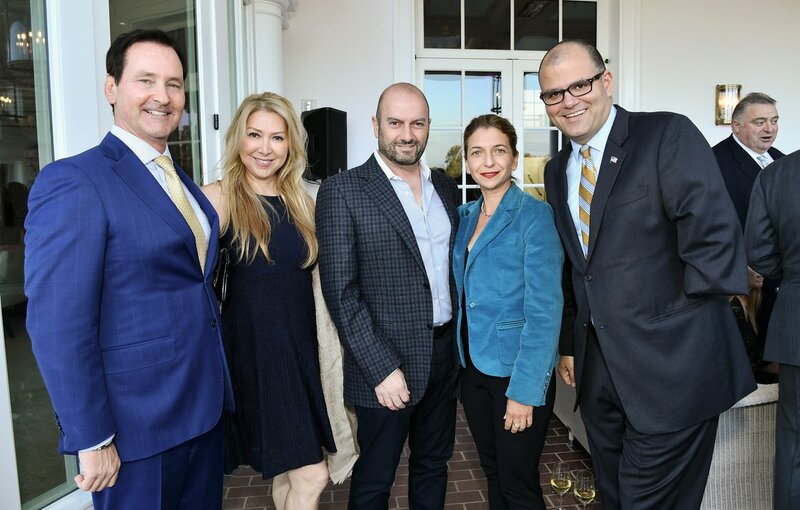 United Way of Greater Los Angeles celebrated the annual Tocqueville Society Gala at the Los Angeles Country Club on Saturday evening. 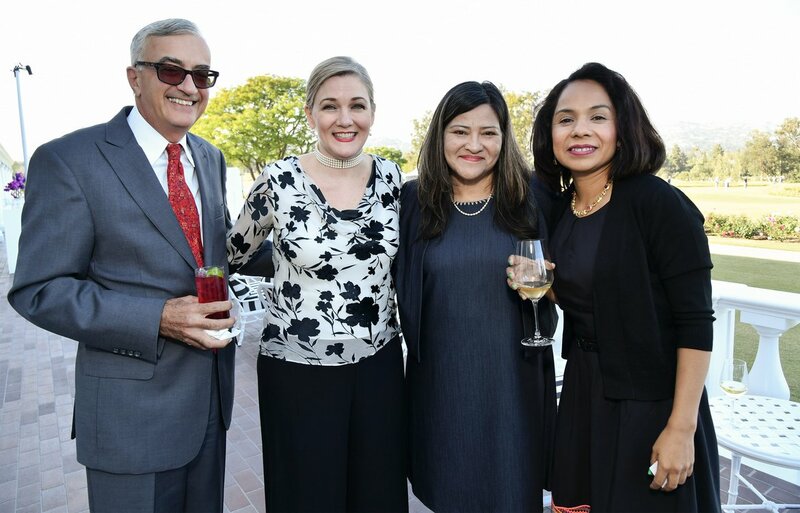 Joe Kotzin, philanthropist and long-time Tocqueville Society member was honored with his wife, Diana, for their unwavering dedication to helping end poverty in L.A. County. 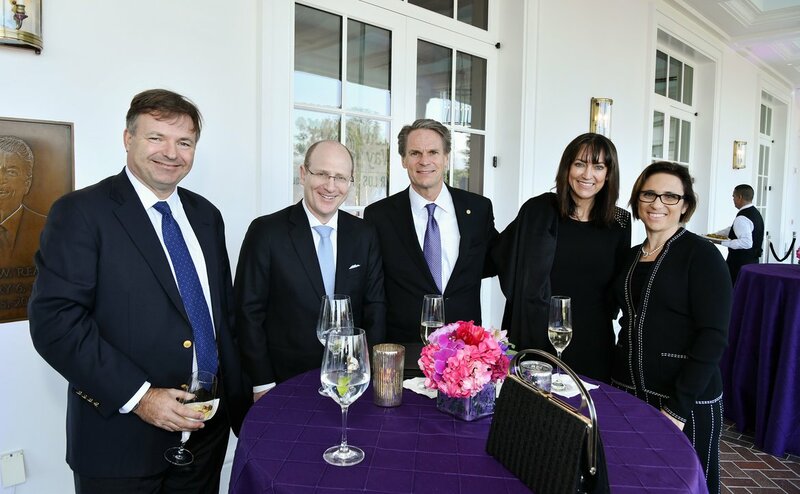 Elise Buik, President and CEO, awarded the prestigious Alexis de Tocqueville Society award to Mr. Kotzin who selflessly donated his time and efforts to United Way for over 22 years thereby helping thousands of Angelenos. 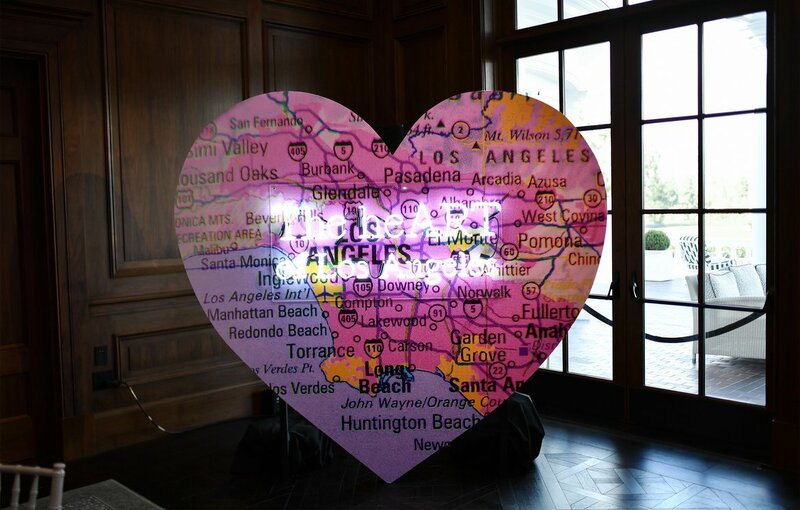 This year’s theme, The HeART of Los Angeles, honors the Kotzin’s collective love for art and the city of Los Angeles. This year’s Alexis de Tocqueville Society award featured a custom mosaic created by Piece by Piece, an organization employing formerly homeless neighbors using art to develop marketable skills, self-confidence, earned income, and an improved quality of life. Also honored was PwC who received The Corporate Tocqueville Award. The award is given each year to the organization or company with the most members and highest dollars donated to creating pathways out of poverty. Tocqueville Society members had the privilege to hear from speaker Laura Estrada, a formerly homeless single mother and navy veteran. Estrada shared her inspiring story of success and thanked members for their support. 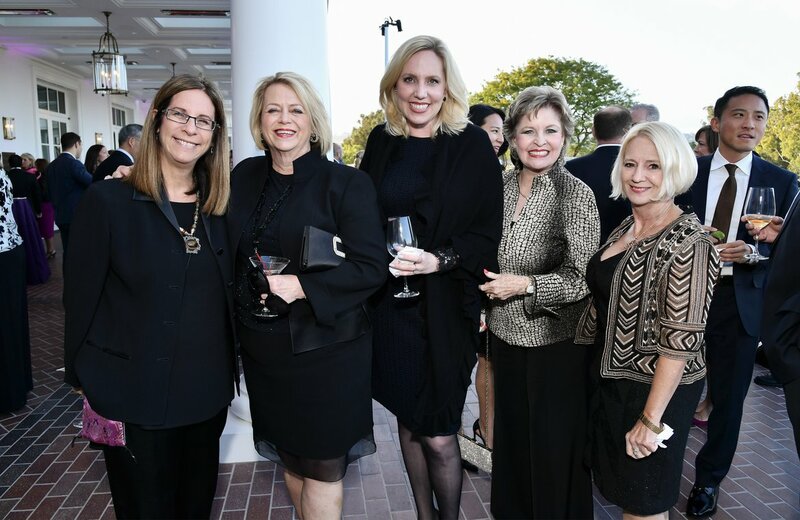 Our Tocqueville Society members continue to be a lifeline of support, inspiration, and strength for our Los Angeles community with their generous contributions. See the photos below from the celebration! 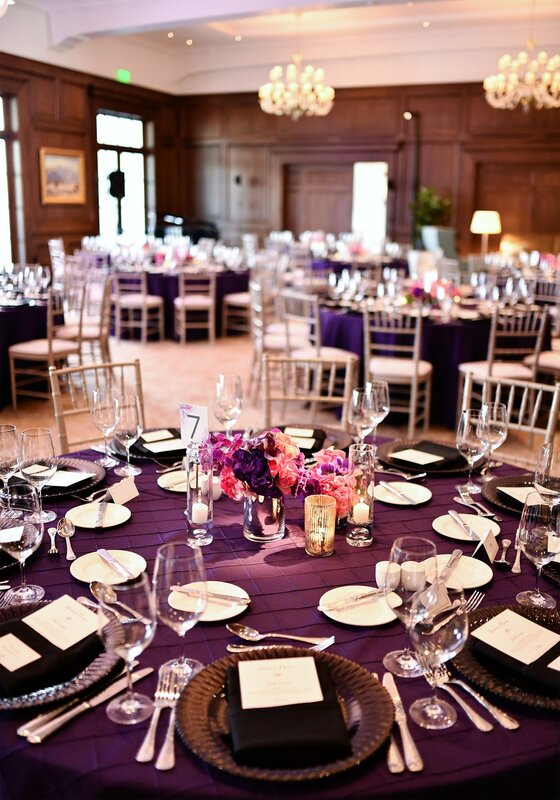 Interested in becoming a Tocqueville Society member? Contact Janet Morgan, Director of Major Gifts, at [email protected].